In honor of Montessori Education Week, MMS is sharing our story and highlighting the value that Montessori education brings to communities today and tomorrow. 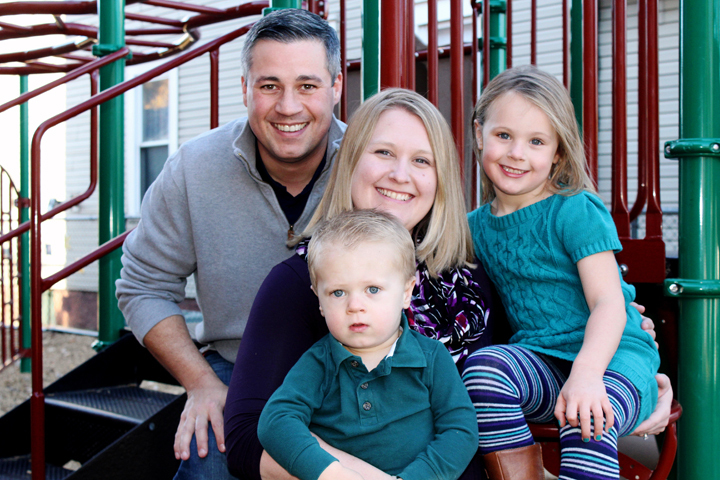 The following is an op-ed by Board President Clifton Clark, an MMS alumnus and parent, on the impact of Montessori on his family and its benefit to West Virginia. Please watch for it in our state’s newspapers and business publications! Education is always front and center of the public conversation as policy makers, teachers and parents look for ways to elevate achievement and prepare tomorrow’s workforce. While there is disagreement on how to achieve these goals, there is widespread consensus that the current model is not meeting the needs of the 21st century. Today’s students must prepare for jobs that may not yet exist, and which require critical thinking, collaboration and creativity. To be successful, they must be independent, curious lifetime learners, ready to adapt to change and create their own future. Fortunately, a roadmap for aligning education with the needs of a changing society already exists: Montessori schools, where many of the education innovations currently under consideration have been successfully implemented for more than a century. From founding of the “Casa dei Bambini” in Rome in 1907, Montessori has stood the test of time. Today, there are an estimated 20,000 Montessori schools around the world. The United States is home to more than 4,500 Montessori schools, 450 of which are free to the public. Dr. Stephen Hughes, a past president of the American Academy of Pediatric Neuropsychology, calls Montessori the original “brain-based” educational model because it is based on scientific principles of human development. Montessori understood that children are “wired to learn” and that the purpose of education was to unlock each child’s unique potential. The Montessori system is designed to meet the specific cognitive, social, emotional and physical needs of students at each stage of their development. When these needs are met, learning and excitement soar. In Montessori schools, children learn in multi-age groupings with research-based, hands-on materials. Subjects are not studied in isolation, but in a cross-disciplinary approach freed from the restriction of the bell or restraints of rigid curriculum. Learning happens in the classroom, in the neighborhood and throughout the community. Students work at their own pace, with or without classmates. This format allows students to follow their own curiosity and take their learning as far as they desire. The result is a child who is eager to learn, with the discipline and drive to develop his or her talents to the fullest. Some of America’s most innovative and successful companies, such as Amazon, Google and Wikipedia, were founded by former Montessori students. “I think it was part of that of… being self-motivated, questioning what’s going on in the world and doing things a little bit differently,” says Larry Page of Google. A growing body of peer-reviewed research confirms the advantages of Montessori over traditional education. 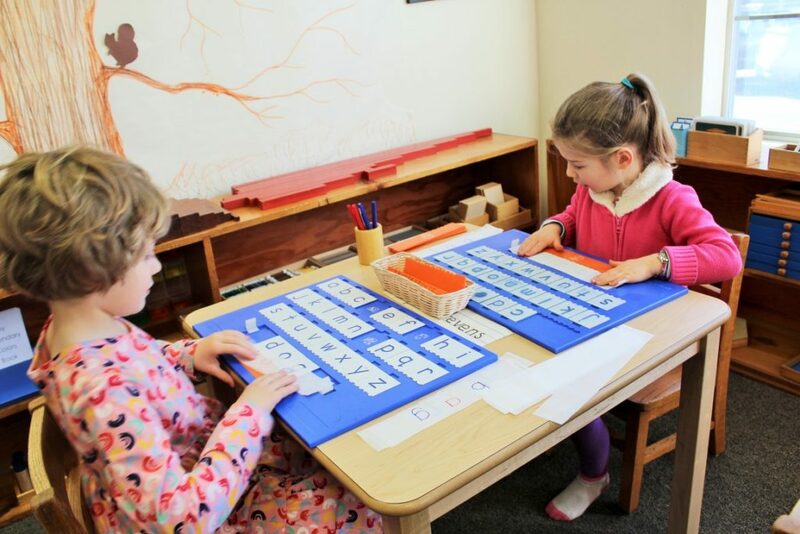 Most recently, a three-year study of public Montessori schools in Hartford, Conn., found that Montessori children rated higher in academic achievement, social cognition, mastery orientation and school enjoyment than students in traditional classrooms. Perhaps even more important, the study found that Montessori reduced the achievement gap between low income and more advantaged children. Montessori schools are assets to their communities both for the future and the present. Their powerful educational method is preparing the next generation of business leaders, innovators, community builders and engaged citizens who can help West Virginia realize its opportunities and overcome challenges. As a former Montessori student, I can attest to the lifetime benefit of Montessori. I attended Mountaineer Montessori School in Charleston (MMS) as a child, where there was no limit to what I could explore and learn. I was never rebuffed when I asked another “why?” In fact, I was encouraged to ask as many questions about as many topics as I could imagine. Additionally, I was encouraged to work not only alone, but with others who had different strengths, weaknesses and interests. I believe that my Montessori experience influenced me to give back, work well with others, to question the status quo and to look for outside the box solutions to challenges. I apply these characteristics while volunteering in the community, working my career and investing in the businesses I own. Not only am I the proud parent of two MMS students, but more importantly, an active board member. 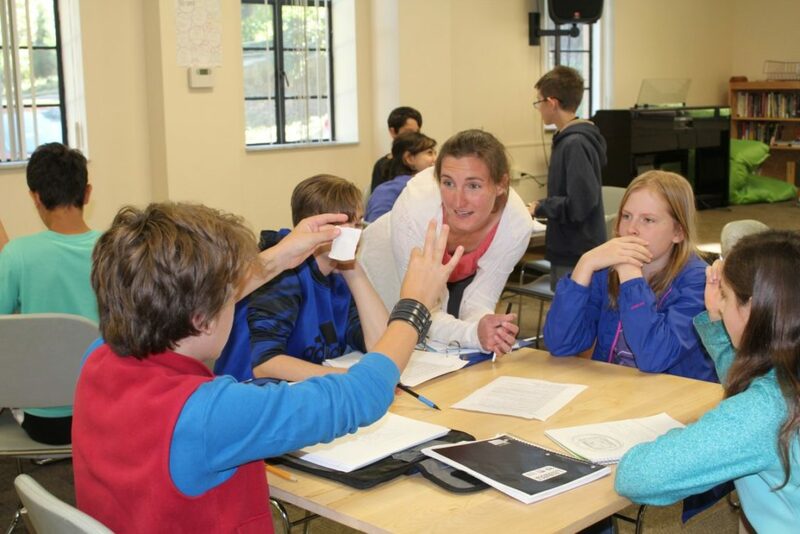 In my role, I desire to help others evaluate the benefits the Montessori method can offer our children and community. In the near term, Montessori schools are a strong draw to families seeking communities with high quality education options. Just last week, a family flew across the country to tour Mountaineer Montessori before accepting a job in Charleston. This is a familiar scene at MMS, as current residents and relocating families increasingly desire education that will prepare their children for the future. In the past five years, enrollment has increased by more than 80 percent, a trend that is not expected to abate. Earlier this year, a mother of a newborn inquired about enrollment! Founded in 1976, Mountaineer Montessori has served more than 1,000 Charleston children, with 130 students, ages three to eighth grade currently enrolled. 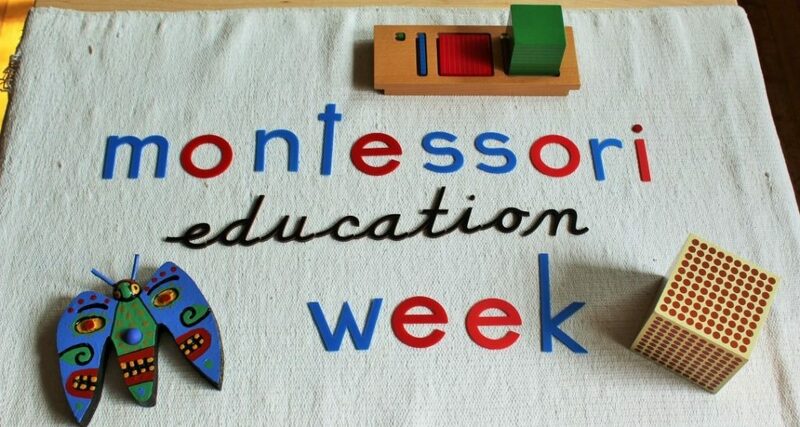 In honor of Montessori Education Week, Feb. 25-March 3, we join with schools around the world in opening our doors as a resource for rethinking education to benefit all children in all schools and to strengthen our communities today – and tomorrow.